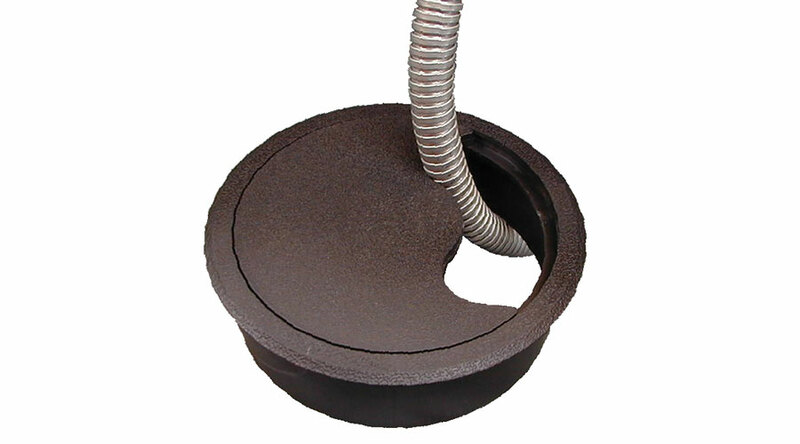 The FLOOR GROMMET is a simple but effective circular floor port allowing access to under floor cables and sockets. Easily installed in most types of raised floors and designed to withstand normal office loadings. 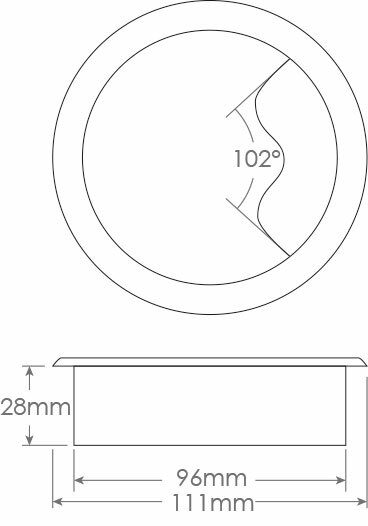 Two standard sizes (96mm, 180mm) suit various applications with standard colours being black or grey and also our Pathfinder Floor Grommet. 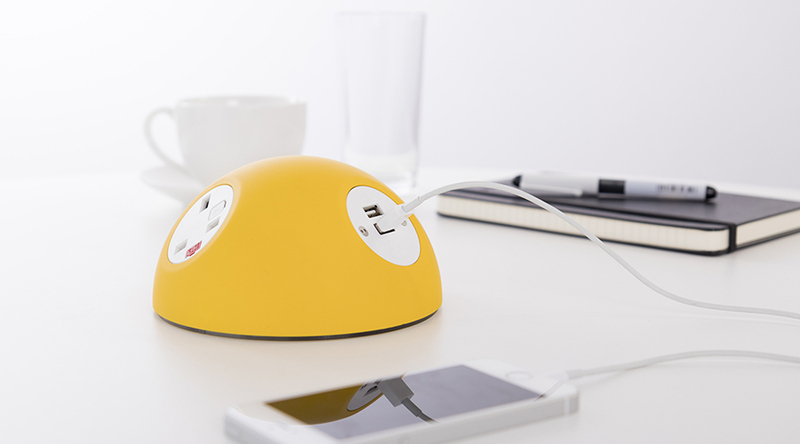 Other colours or materials are also possible, please contact OE Electrics for more information.